The mental health sector is celebrating the announcement of a psychosocial stream for the National Disability Insurance Scheme, but advocates say more needs to be done for people struggling to access the NDIS in the first place. The additional stream will employ specialised staff and planners, and focus on the episodic nature of mental illness. Social Services Minister Paul Fletcher announced the additional stream on Wednesday to coincide with World Mental Health Day, and said it was a critical step to support 64,000 Australians with a psychosocial disability. Fletcher said the reform followed recommendations from Mental Health Australia. Community Mental Health Australia executive director Amanda Bresnan spoke to Pro Bono News following the announcement and said this was a good first step for the NDIS. 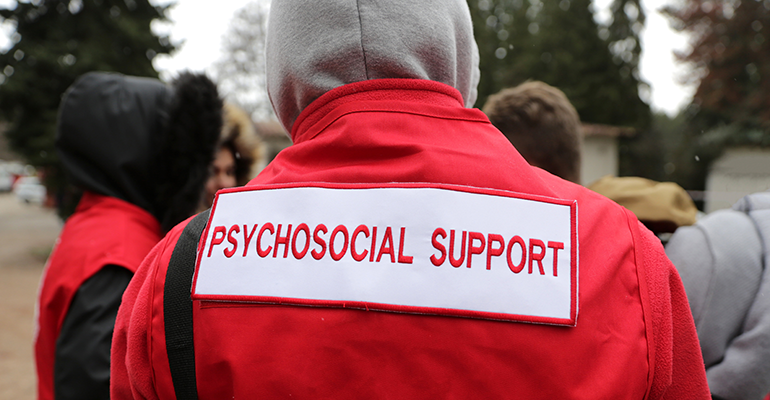 “This is something the sector and CMHA has been calling for for quite some time and it’s great the government is doing something like this which will have benefits for people with psychosocial disability,” Bresnan said. But she raised concerns over those with psychosocial disability who weren’t eligible for the NDIS, or those who missed out because they weren’t engaging in the scheme. “I think we’ve still got that specific issue of the people that are sitting outside of the NDIS. There is some additional funding there now but I think we need to know how many are left out and I don’t think we’ve got real oversight of that,” she said. The sector has previously raised concerns over the number of people who would fall through the gaps when federal initiatives such as the Personal Helpers and Mentor program (PHaMs) closed, and funding moved to the NDIS. It was found in July that only 10 per cent, or 2,030 people, from PHaMs had transitioned to the NDIS, out of the estimated 690,000 people living with a severe mental illness in Australia. Bresnan said it was important to keep an eye on how services were rolled out over the coming months. “We still need to see the details about how it will actually be implemented, how it will be applied exactly, and where the expertise is located,” she said.